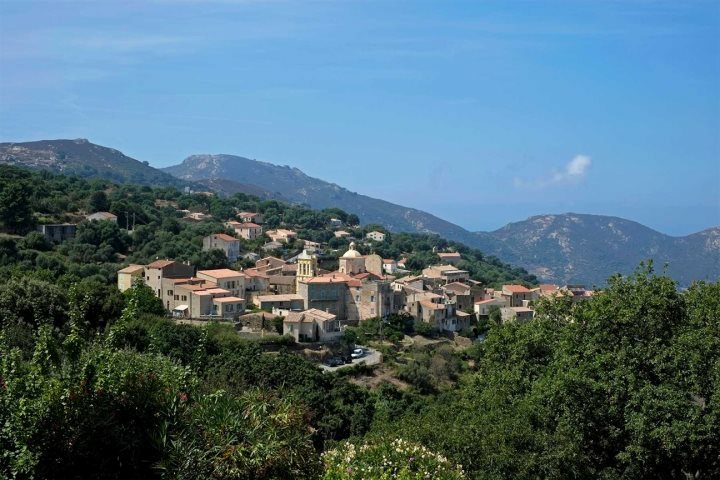 There are several beautiful places to visit across the island of Corsica, but you'll be pressed to find a destination and region more diverse and captivating than Calvi and la Balagne. 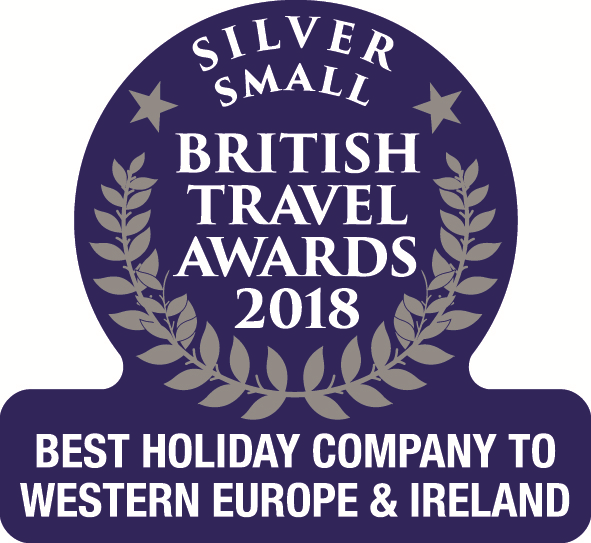 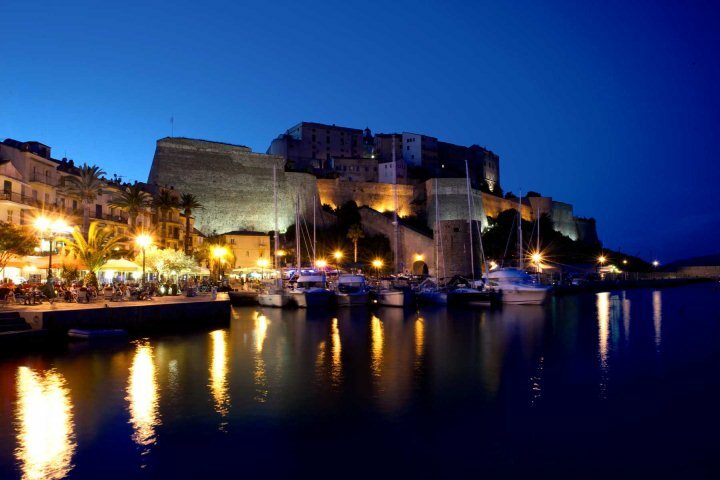 The city and the region are blessed by natural beauty, intriguing history, charming culture and a great culinary scene, ensuring that every holidaymaker will be entranced by a holiday in this area of the island. 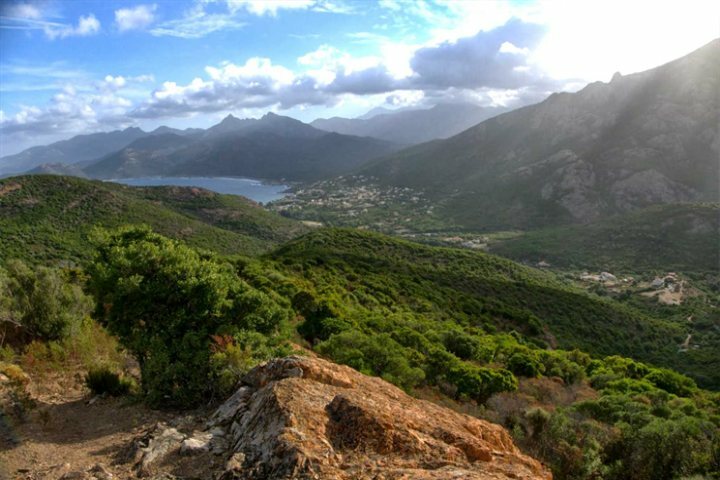 After the recent launch of our 2017 holidays, we thought it would be a good idea to showcase some examples of Calvi and la Balagne's beauty and intrigue, just incase it turns out to be the ideal destination for your holiday to Corsica in 2017. 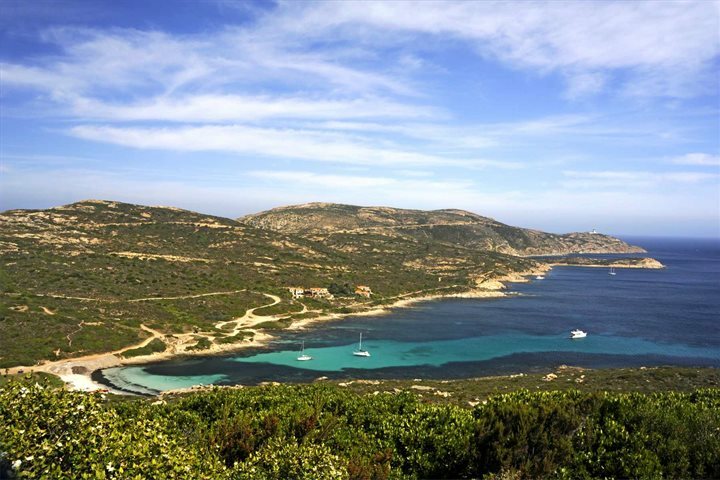 Perhaps this collection of photography will be enough to convince you? 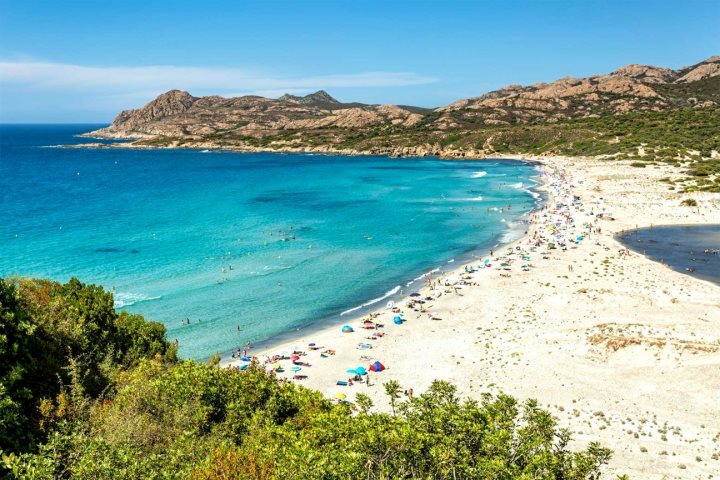 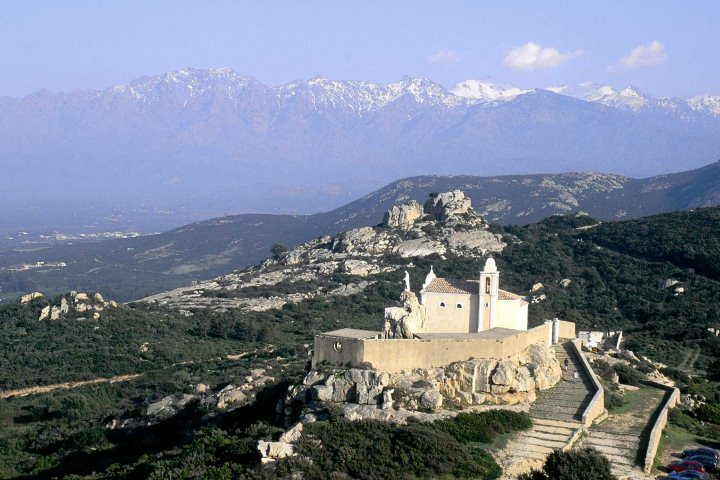 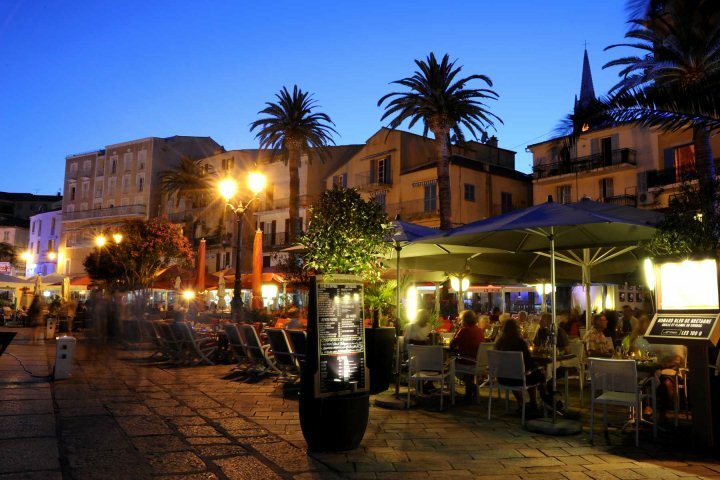 Do Calvi and la Balagne look like your ideal holiday destination in Corsica? 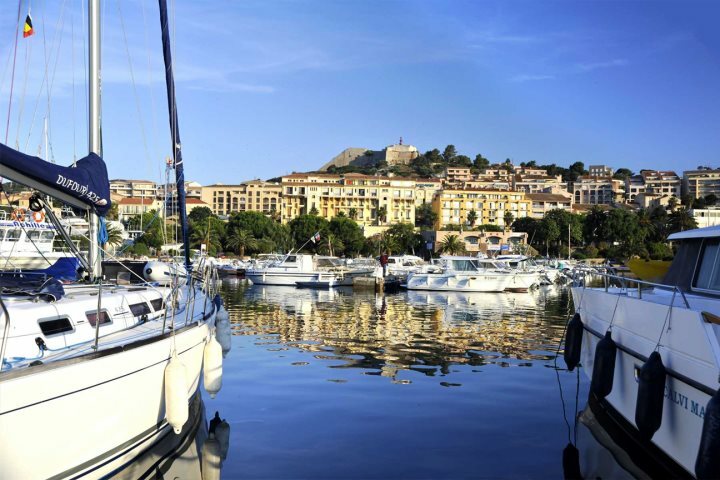 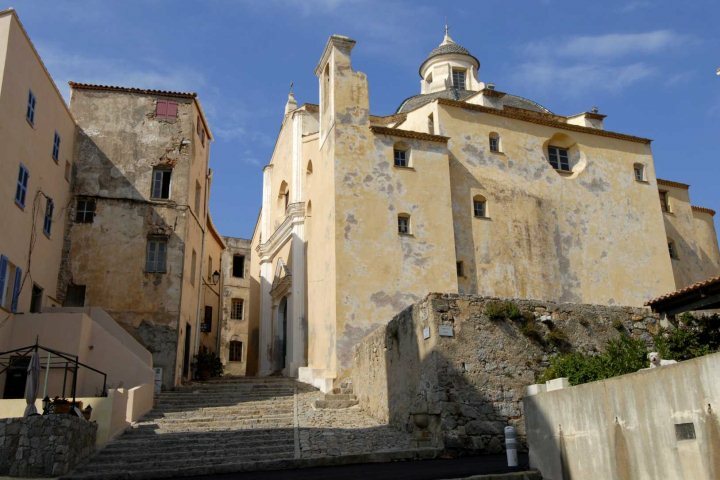 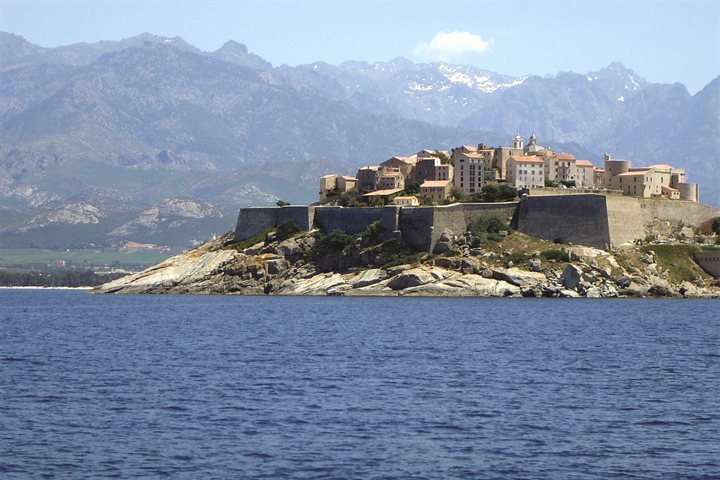 Now find your perfect base by perusing our range of properties in Calvi and la Balagne.